The City of New Braunfels is one of Texas’ top tourist destinations; home to a diverse range of must-visit attractions – from the number one water park in the country, to some of the most historic sites in the state – as well as a beautiful setting, bordered by two rivers in the heart of Texas Hill Country. Whether you&apos;re visiting with friends, family or that special someone, here are 10 not to miss diverse highlights curated by our friends at TripAdvisor. 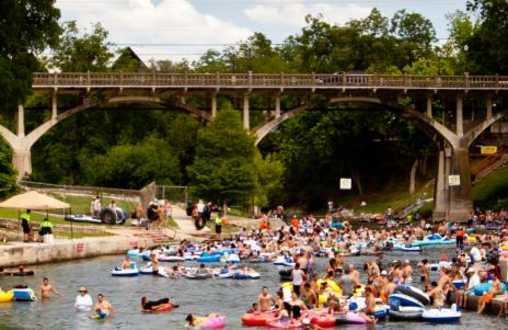 The beautiful, spring-fed Comal River is one of the shortest navigable waterways in the United States. Its steady, 70-72 degree year-round temperature, makes it popular for tubing in every season. 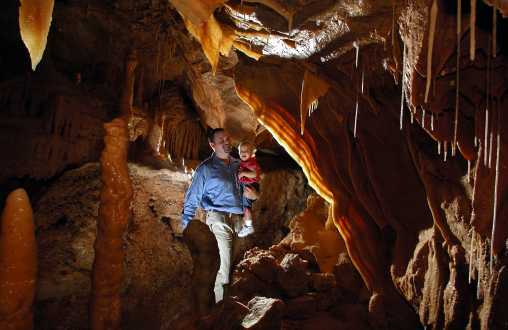 From underground caving adventures and canopy challenges, to panning for gold and ole-time shopping experiences, the Natural Bridge Caverns is a premier natural attraction for good reason. 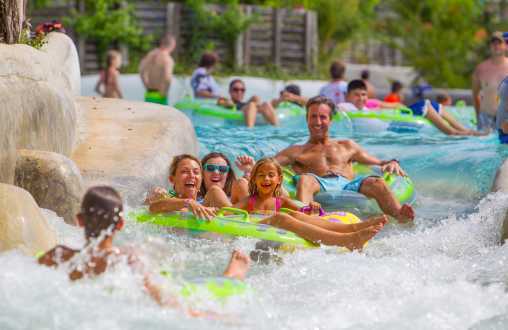 Boasting two distinct waterpark experiences, with 51 attractions spread over 70 acres, Schlitterbahn’s flagship location is a must-visit for families of all ages. For extra perks, stay at its resort. 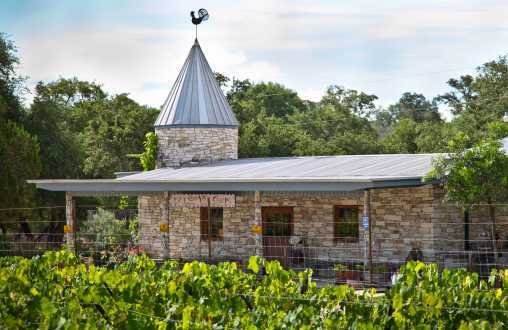 Minutes from Gruene Historic District, this small, friendly vineyard boasts fantastic Hill Country views and a tasty selection of one-of-a-kind wines. Enjoy a $10 tasting on its pretty shaded patio. Calling all craft brew fans! 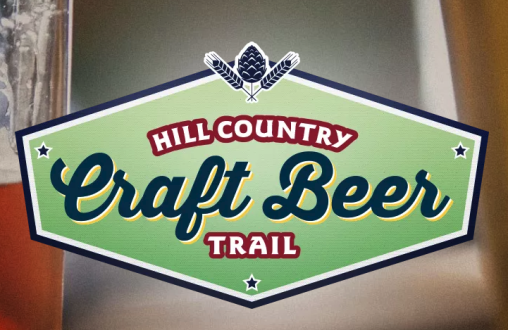 Taste your way around the beautiful Texas Hill Country – from Fredericksburg to New Braunfels – as you take in the best local breweries by car or shuttle bus service. 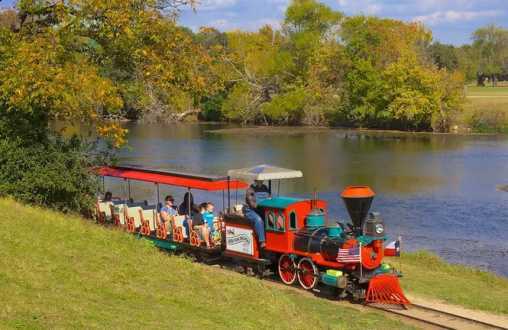 Boasting walking trails, a miniature train ride, an aquatic complex and easy access to the beautiful Comal Springs, the 51-acre Landa Park has been an iconic New Braunfels attraction for generations. 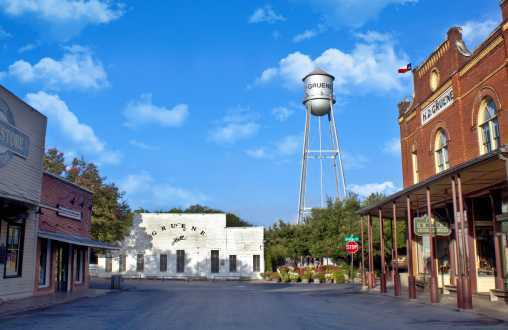 Listed on the National Register of Historic Places, Gruene Historic District is bursting with beautiful 19th-century buildings and quaint ole-time sites. Step back in time on a self-guided stroll. 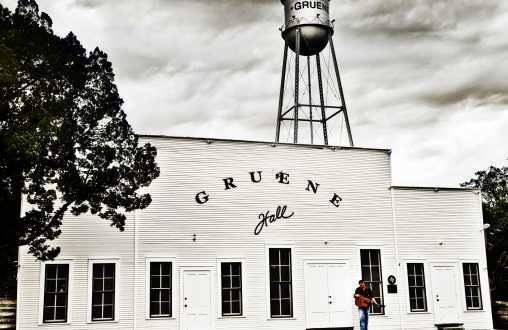 Built in 1878, Gruene Hall is Texas’ most famous, and oldest continually operating, dance hall. Spot signs from the 1930s still hanging around the stage as you enjoy live country music and cold beer. 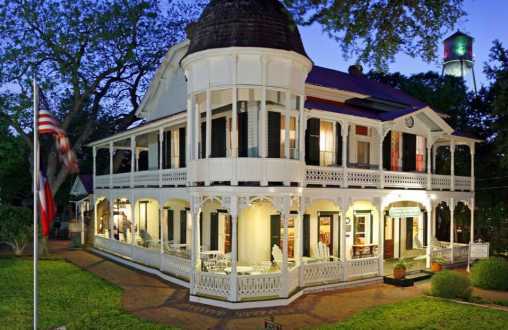 A Texas Historic Landmark and former Victorian home of Henry D. Gruene, if you’re looking for a hotel that captures the original spirit of New Braunfels, look no further than the Gruene Mansion Inn. Established in 1871, The Phoenix Saloon was the first bar in Texas to serve women, and is still going strong almost 150 years later. 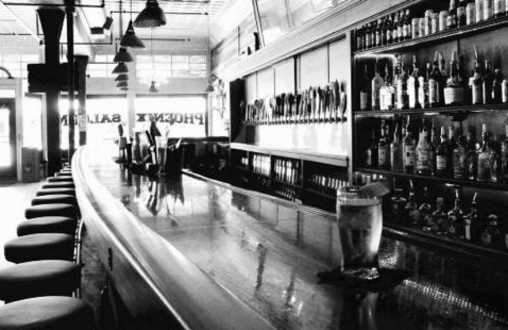 Enjoy its historic bar, chili parlor and famous live music nights. Historic (from 1871) Texas bar & chili parlor offering American fare backed by live music & karaoke.